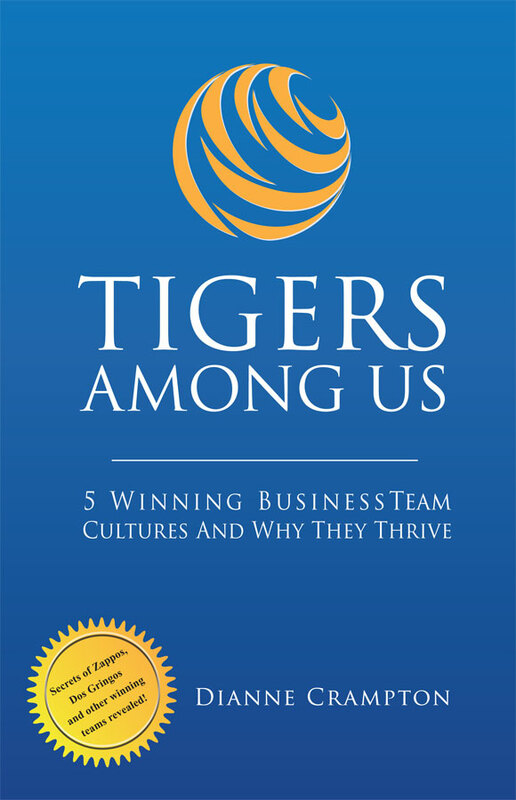 We told you about the FREE TIGERS Empowerment Audio MP3 CD and the Team Discussion Guide that are available for you to download - for free - on the back cover of TIGERS Among Us. We shared that these resources are available for you to download on this website. Well there is more ...For investing in your business and team success, we would also like to make additional resources available to you as a bonus. In this White Paper you will learn important tips for building and maintaining a successful team whether it is for sharing leadership principles, getting the bottlenecks out of your production lines or whatever you need a good team to do. 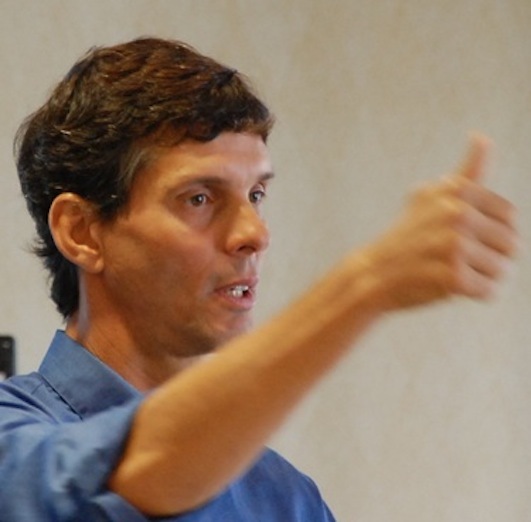 These savings for are for leaders who are serious about building a winning business team culture with tools and resources that are simple to understand, even more simple to implement and result in immediate rewards. To receive your free bonuses and our monthly newsletter, simply complete your information in the space provided below and click subscribe now. Then check your email for your confirmation notice and know we welcome you to our newsletter family. “My thanks to Dianne Crampton for writing TIGERS Among Us. 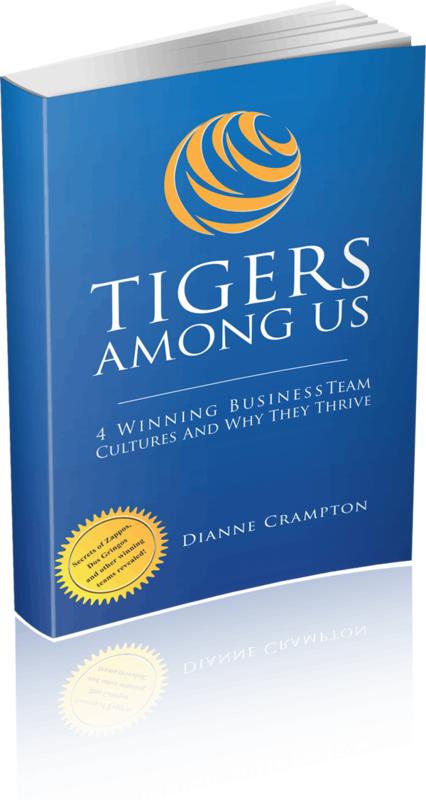 “My thanks to Dianne Crampton for writing TIGERS Among Us. Wherever I go around the country talking to people about Toyota Culture I inevitably get questions about organizations other than Toyota that have been able to establish a culture of continuous improvement, trust and respect. I am now happy to have TIGERS Among Us as a resource to support these companies. Not only does Dianne do a great job in explaining the role of timeless principles in your organizations, but she also provides actual examples of companies that have been successful doing so. Dianne Crampton founded the TIGERS model for team development and team work in 1987. In 1990 she formed TIGERS Success Series to serve motivated leaders and teams looking for collaborative solutions to refine and improve their team work. She also certifies and licenses HR Professionals in the use of TIGERS Group Development Resources to enhance and improve their team work offerings, team building exercises and team activities. 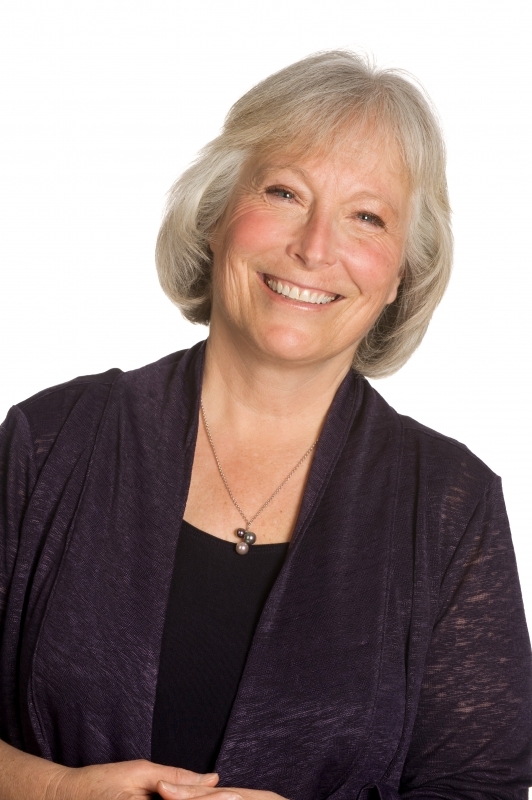 Dianne has an impressive history of accreditations and accomplishments. Dianne’s case study for work performed with Native Americans was featured at a United Nations sponsored inter-generational conference highlighting a business model that promotes cooperation and excellence in the workplace.